Spanning over 700 sq. 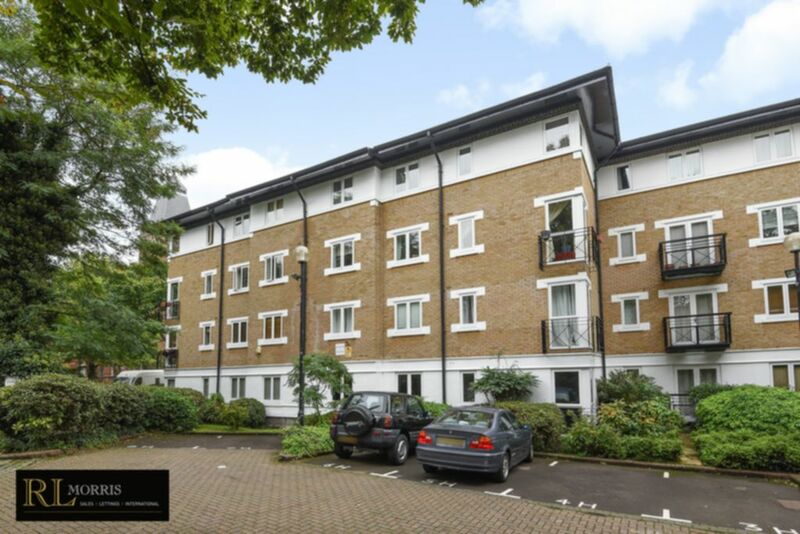 ft. R L are delighted to offer this superb two double bedroom, two bathroom, top floor (Third) apartment, located just off Hermon Hill and within easy access of Snaresbrook Station and Wanstead High Street (0.4 miles). The apartment offers generous accommodation with contemporary décor throughout and views over tree tops from a secluded woodland area. Offered in pristine condition this apartment comprises of a large entrance hall with two storage cupboards, a spacious reception which has ample room for a seating and separate dining area, a large master bedroom with fitted wardrobes, a contemporary en-suite bathroom, a generous size second bedroom and a modern main bathroom suite. The kitchen has been well designed and includes an integrated fridge/freezer, wine cooler and breakfast bar. Being top floor the apartment is incredibly private and being dual aspect enjoys a great deal of natural light throughout the property. .
Other benefits include loft access and allocated parking.